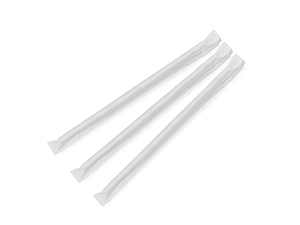 Jumbo paper straws are perfect for double thick milkshakes and smoothies! 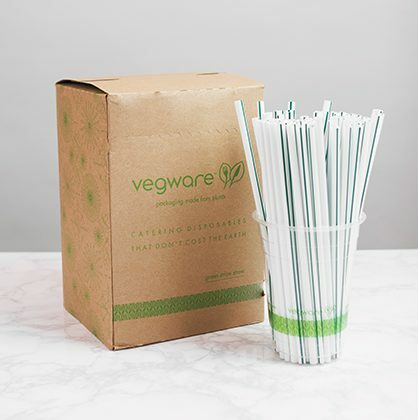 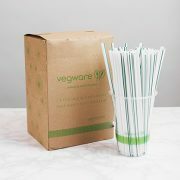 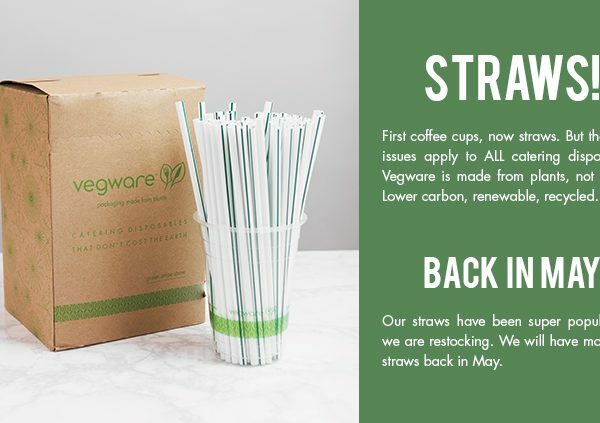 Vegware paper straws are a strong, sturdy, compostable alternative to plastic. 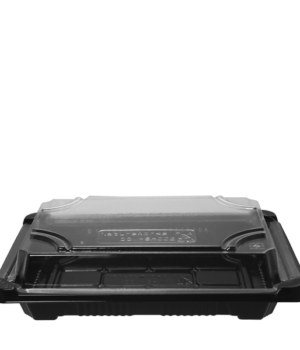 They're specifically made not to disintegrate or get soggy and fall apart. 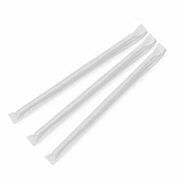 With normal use, our paper straws will last for 2-3 hours.